The July Low-Down - What's Been Happening At The Hideout? Even though July called for long summer BBQs and windy beach walks, we didn’t rest for too long. 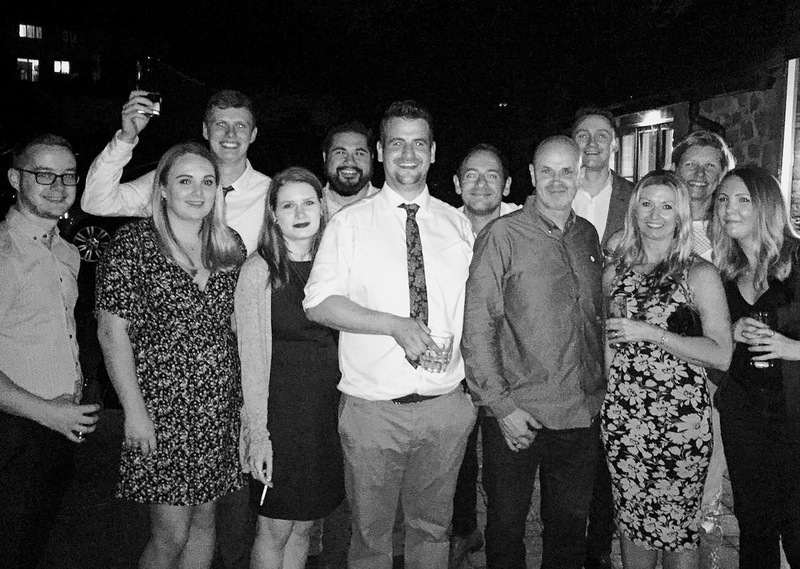 The past month has seen a number of products we’ve branded launch, the design crew featured in the second One Minute Briefs book and we’ve started our very own Fantasy Football League. This month the second edition of the One Minute Brief’s book was released. It’s a collection of the best OMB’s from the past year or so and a round up of some of the activities that have gone on. We were excited to find out that Sam, Frauke and John all had their work published in this edition! The team have been strong supporters of OMB since they first found out about the concept over a year ago, and haven’t looked back since. It’s become a staple of our day-to-day creativity and to be immortalised in print form is a real bonus! 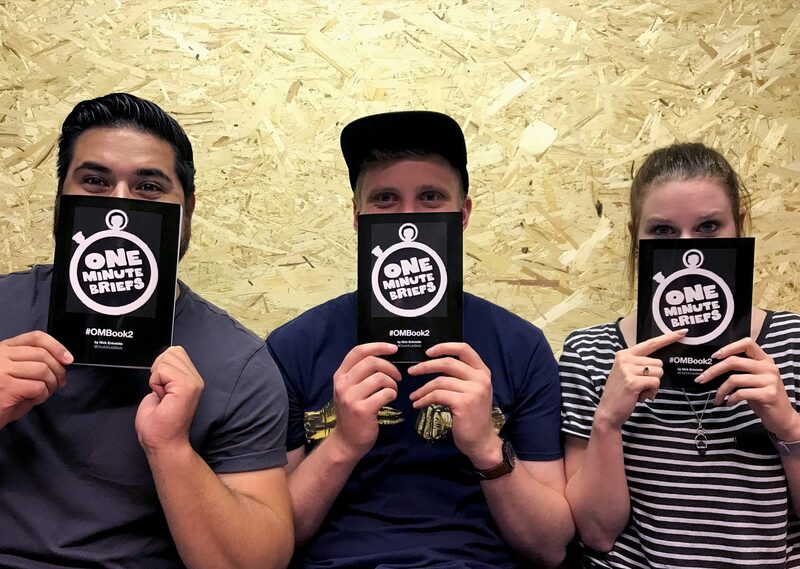 Find out more about One Minute Briefs and why the studio takes part. Look what we’ve been brewing! 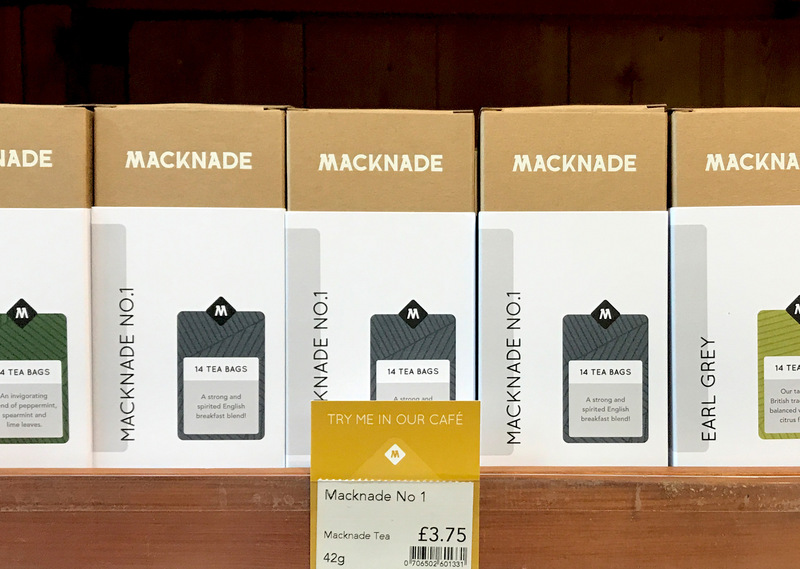 The team have been customers at Macknade for a few years now, which has made working them even better. It means every time we have a meeting at their place we get to stock up our cupboards with tasty treats. A recent packaging project we’ve been working on has now gone live! We’ve created a design for a range of own brand teas to be sold in store. The box comes in two parts; a craft box with a white foil which houses the tea, and a slipcase with the flavour and details of the tea inside. The set of four teas are the beginning of a new range of own brand products that will be appearing in store very soon. We’ve been working with Protein Dynamix on a new range of products and they have finally launched! 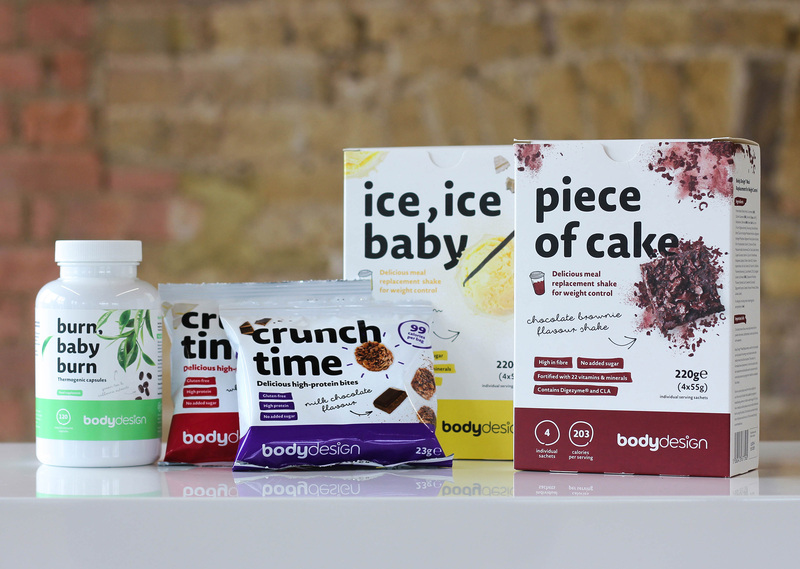 Say hello to ‘Body Design’, a meal replacement product that helps you achieve your body goals. We’ve created a new brand from the ground up including: packaging, advertising, photography and a suite of marketing materials. We’ve even had the chance to sample some of the products and they’re pretty tasty! All the hard work from both sides has paid off, as Body Design will now be exclusively sold in Superdrug stores up and down the country! Do you think you’re the special one like Mourinho or the Tinkerman like Ranieri? Then this is the time to prove it. We’ve set up a Fantasy Football League for the 2017/18 season and we’re opening it up to anyone who wants to take part! Think you can lift the ‘HideoutFPL’ trophy and take home the £100 Red Letter Day Voucher at the end of the season? Create your team and join our league! But hurry, the season starts on the 11th August. Find out more here. 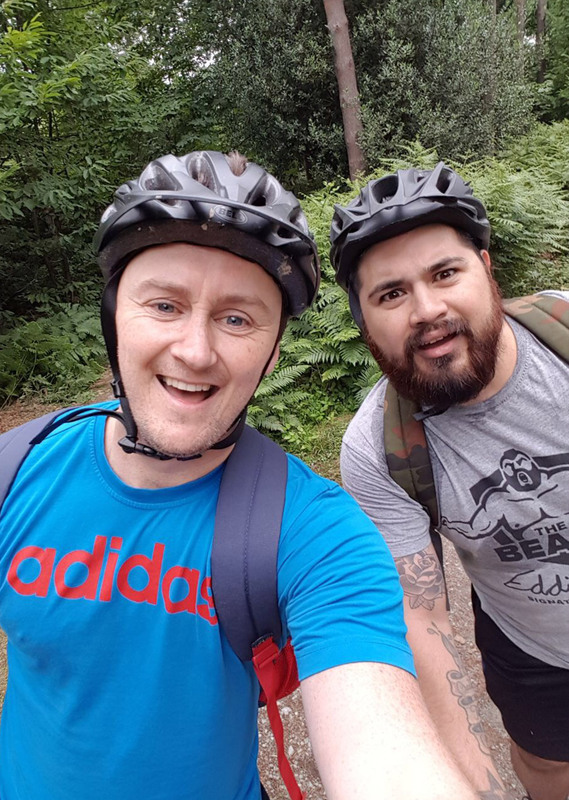 Steve and John took a trip to Bedgebury Pinetum for a spot of mountain biking. After a cycle through the forest, they had to tackle the infamous ‘Cardiac Hill’. 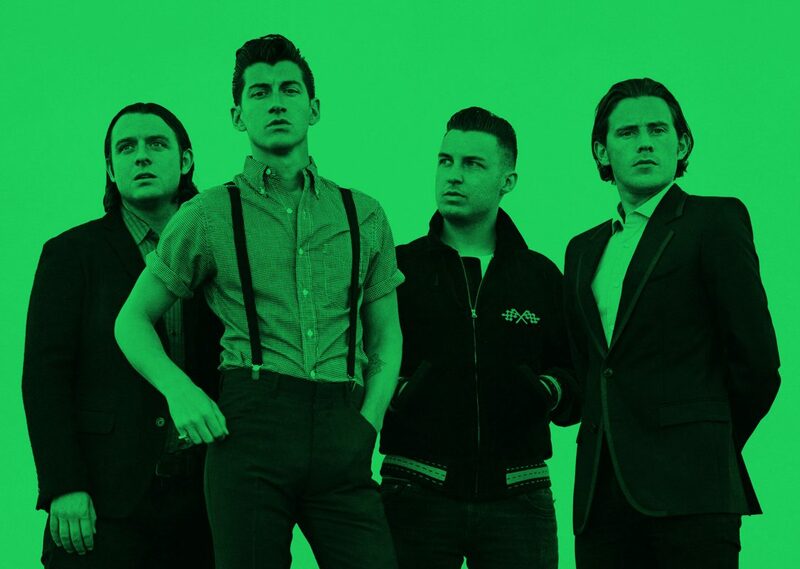 With sweat dripping from head to toe they managed to get to the top… Just. 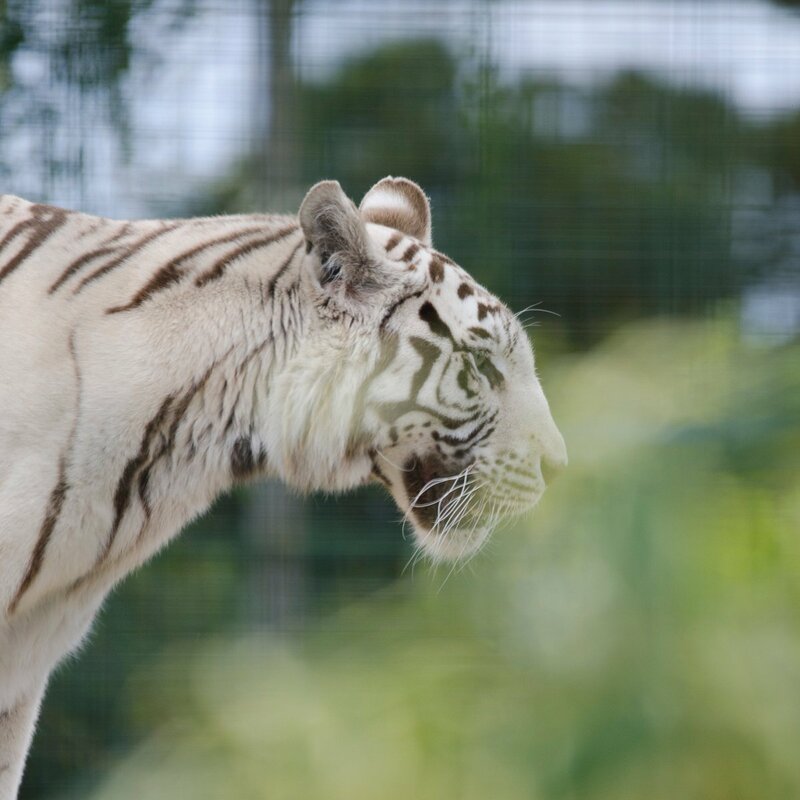 Frauke and Sam both took a visit to the Big Cat Sanctuary, which is just 15 minutes away from our office. The park only opens its doors to the general public once a year to ensure a peaceful and stress-free location for the animals. The open day attracted thousands of visitors who all got to see the wild cats in action. Si’s been at the band photography again, this time taking pictures at the Vicars Picnic! 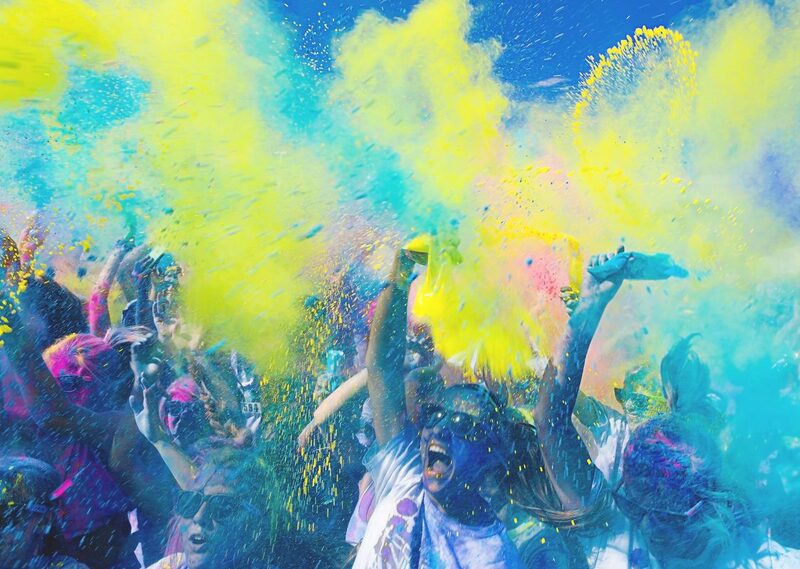 The annual music festival is based in Yalding and has been growing year on year. 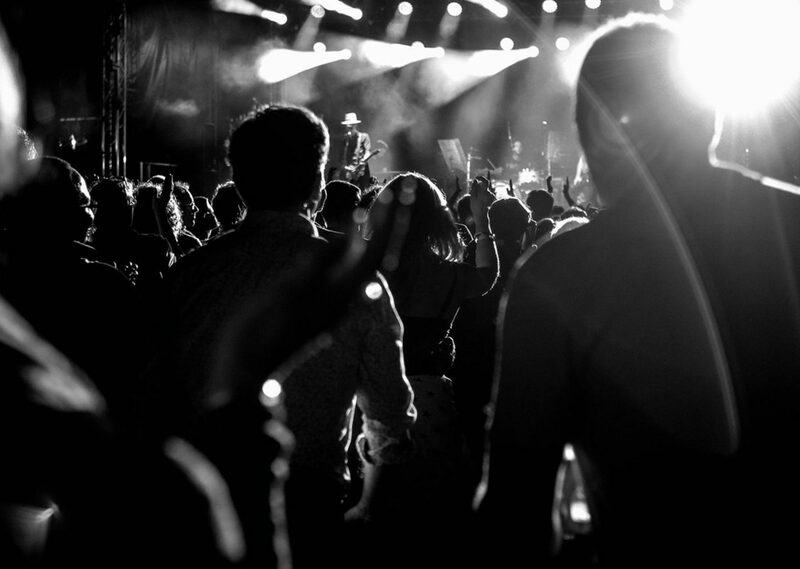 Si was there, front and centre, taking photos of the bands during the day and night including the Saturday headliners, The Fratellis! And finally, Congratulations to the new Mr and Mrs Whelan! We were honoured to attend their wedding party and dance the night away with the happy couple!